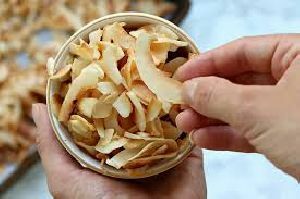 coconut copra chips is the best product and it is used as a food product.It is very hygienic material used in food products. 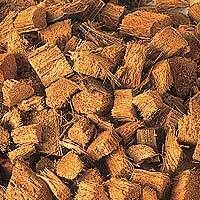 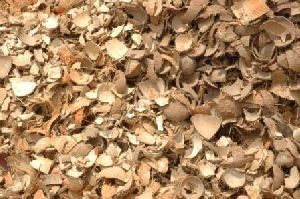 We are Manufacturing Coconut Shell Chips 5mm , Monthly 200 Metric Ton supply, and Coconut Shell Powder Monthly 300 Metric Ton Supply and also your requirement. 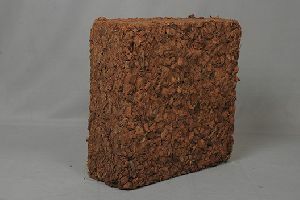 Features : Suitable for mulching. 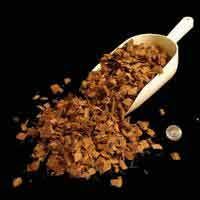 Coconut chips offer Coconut shell Chips with low ash, high calorific value with low moisture, dust free, without husk. 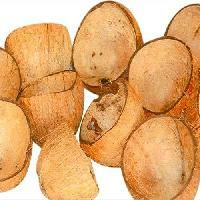 Supply of raw coconut shell chips in 50kg bag. 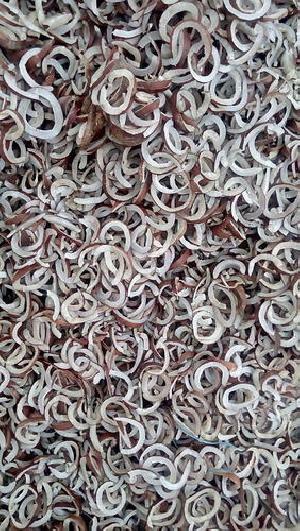 Price quoted is ex-works. 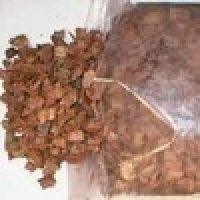 Transport and other cost extra. 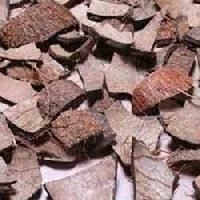 We are offering coconut shell chips. 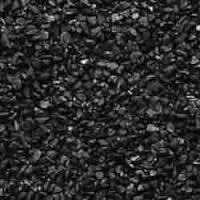 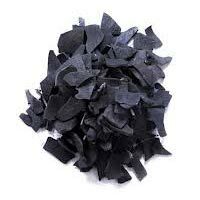 coconut shell chips are widely used for the preparation of varied attractive articles, activated charcoal and used in culturing orchids as it cuts down the application of fertilizers and resists the fungal growth. 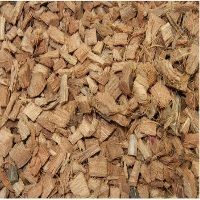 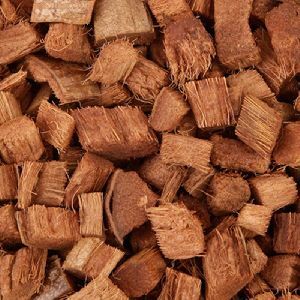 our coconut shell chips comprises of the following features: • stable ph • replaces regular barks • excellent aeration and water retention capacity. 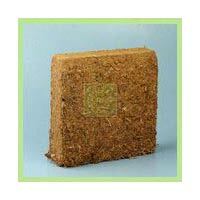 With our strong distribution network, we efficiently distribute goods to the desired place. 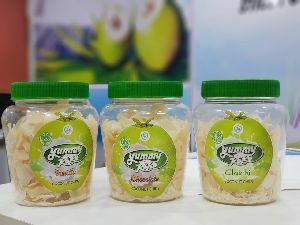 Your search for exceptional quality and reliable Desiccated Coconut Chips; we are a leading Supplier in this domain. 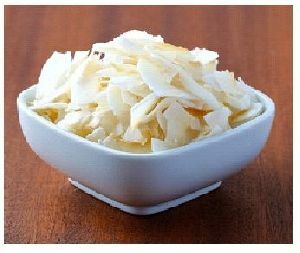 Desiccated Coconut Chips are widely used as toppings on bakery products like cakes, biscuits, breads etc. 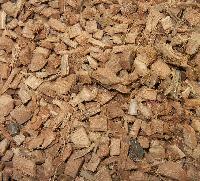 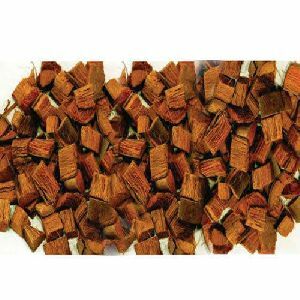 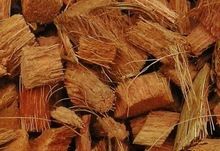 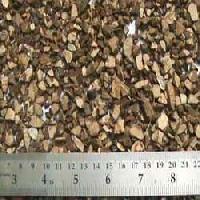 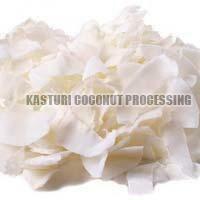 Customers can avail from us a wide range of coconut husk chips, which are available in various sizes and shapes. 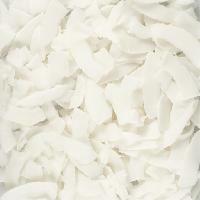 These coconut husk chips are essential for inner germinating seed by resisting excess saturation and salt. 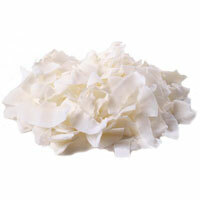 Further, these coconut husk chips are highly suitable for growing orchids and flower plants. 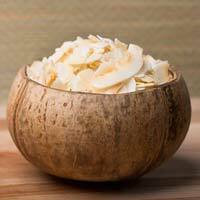 Coconut husk is the outer layer of the coconut fruit, consisting of long fibers and sponge-like pith particles. 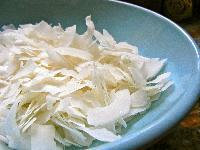 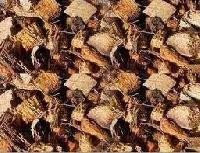 In nature, the husk protects the inner germinating seed by resisting excess saturation and salt. 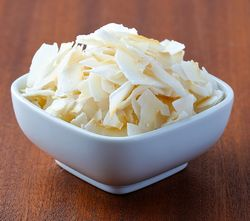 The husk, which naturally helps the coconut stay in oat in water, also stays uniformly moist and does not rot.